All of these take you to what you would expect: the projects view, the tags view, your inbox, and the forecast. 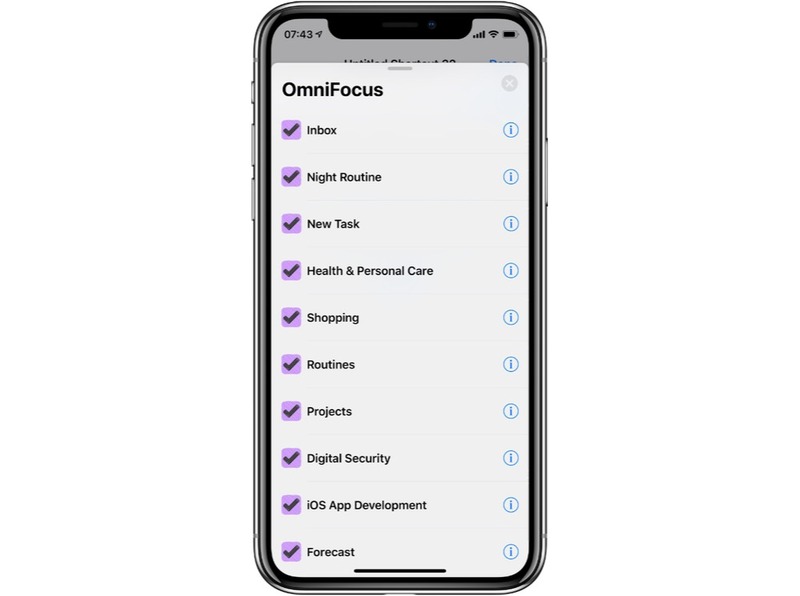 Where OmniFocus really shines here is the other things that are included. For example, projects or folders you’ve viewed recently or tags you’ve accessed. This is all done with the native Siri Shortcuts implementations, so while these options are all there if you go looking for them — be that in the Shortcuts app or in Settings > Siri & Search > All Shortcuts, they will also be suggested at appropriate times, appear in the search, and once you’ve set them up, they’ll be able to be run through Siri. 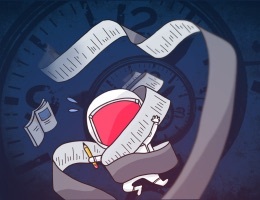 The Apple Watch also gets an upgrade with regards to OmniFocus. In the Siri face, repeating tasks with appear, as will projects with due dates, or viewing a tag with an assigned location. Perspectives received a good update too. 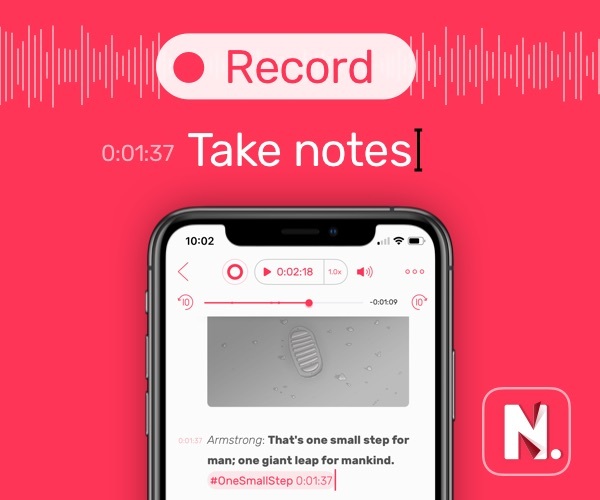 You can now utilize an overarching rule for “any of” or “none of,” in addition to the original “all of.” This will let you create even more complex and useful perspectives if you need them.